Coeur d'Alene's most affordable retirement community. As older people, you often have more time on your hands. 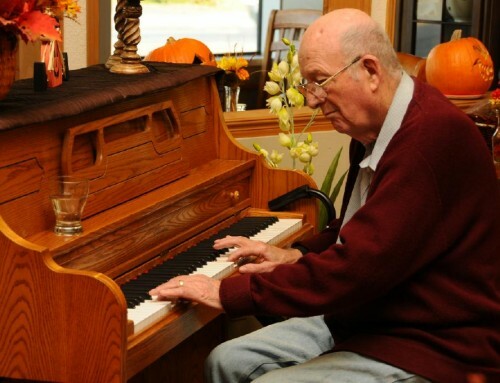 Very few seniors work anymore, but are enjoying a well earned retirement and break from the world of work. But then comes the gap to fill. What to do? What should you spend your time doing? One of the most important things you can be doing, is keeping fit. As you get older, more health problems may present themselves, but if you are keeping active and healthy, then you are less likely to encounter problems. One of the best physical activities for older people is walking. Some people will probably be questioning walking as a good physical activity. Yes, its true that it doesn’t burn as many calories as running or make you sweat as much as HIIT circuit, but for older people it is great. 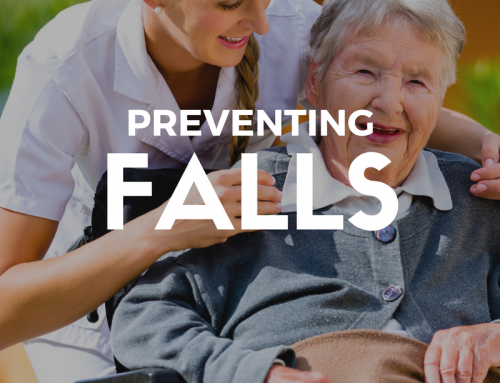 With higher impact or more endurance physical exercise, there are many more risks involved for older people.There are hazards that come with working out this way, that you won’t have with walking. And walking is easy! You don’t really need new gym kit, just a good pair of shoes and yourself! Research has shown that there are many many benefits of walking as you get older. People who walk regularly are less likely to see a decline in their mental health, and actually have more brain tissue in certain areas of the brain, compared with non-walkers. Walking also helps older people stay independent for longer! If you are walking often and keeping your joints moving, then that dreaded stroller or wheelchair will be much further in the distance! You will be pleased to hear that walking also helps with issues such as back pain, arthritis and even reducing cholesterol. Walking for thirty minutes a day should be your aim, but even short walks of ten minutes are great for your health. It is much better than sitting all day! You will find that you are in a better mood and feel more mobile after a walk. You will feel more mobile, because your balance and stability will have gotten better. Walking actively engages your hips, abdominals and other muscles, all of which help you keep balance. Being mobile also reduces the risk of having a fall, as well as helping to improve the health of your heart and blood pressure. Walking really does help improve your circulation. Poor circulation is a common problem when you get older, and can lead to swelling and water retention, but walking can prevent this. You will also find that you may see an improvement in your sleep if you start walking regularly. Walks of about an hour, have been proven to help ease any insomnia that older people may have. Don’t exercise right before bed, but a long walk in the day can often help ease sleeplessness. From a fitness point of view the exercise helps strengthen and tone your muscles, as well as burning those calories and increasing your metabolism. If you are nervous about getting out and walking, then enlist a friend to come along with you. It will make the exercise significantly more fun, and you will find you will actually do it more, as you won’t want to cancel on a friend! There are also lots of walking groups in the area, so if you want to make new friends and build great relationships this is a brilliant way to do just that! And if you are less of a people person, and more of an animal lover then this is a great excuse to have a dog! A dog must be taken for daily walks, so needing to look after your pet is a great excuse to get out and about walking. It is important to start off small when it comes to walking. It is much easier to begin with light shorter walks, and to then think about building it up more. also, you will find it easy to fit it in as part of your normal schedule. Perhaps you could walk to the park or shops, instead of simply walking, give it a purpose. Ultimately, walking will help you to live longer. You will live a more fit and active life, that will keep you happier for longer. A brisk walk really can help you in so many ways. It will help you stay independent for longer, and is a great habit to keep up. Once you make it part of your daily routine, you will wonder what you ever did before you were walking all the time! 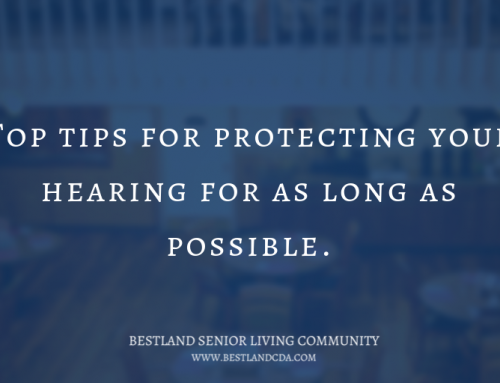 Top tips for protecting your hearing for as long as possible.